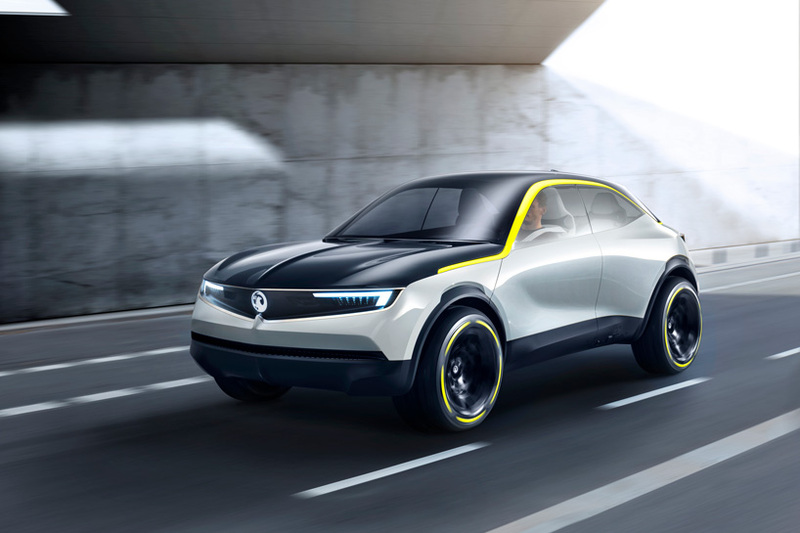 vauxhall has revealed a brand concept that will signpost its design direction across all electric car models in future, while creating a close link with its core values – british, ingenious, progressive and approachable. 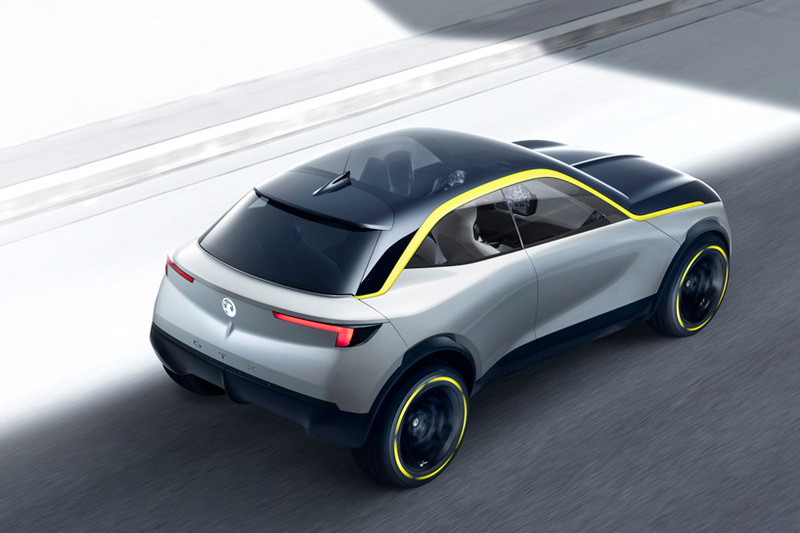 called the vauxhall GTX experimental, it is a five-door, all-electric, coupe-style compact SUV, measuring just 4.06m in length. 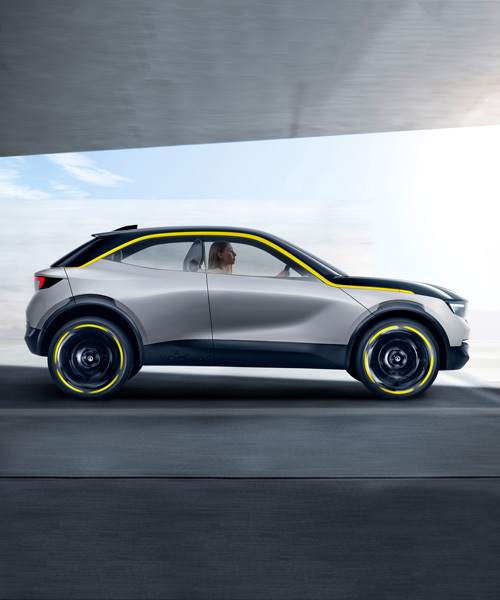 the car bristles with fresh innovation, and is the first physical representation of how vauxhall’s production-vehicle design will evolve in coming years. vauxhall‘s GTX concept shows bold proportions, coupled with beautifully structured, pure flowing surfaces. its strong silhouette is accentuated by the bold graphic identity separating the upper and lower areas. the lower section is painted in a luminous light grey, and the whole upper body – including the bonnet, glass and roof – are in a dark, night-blue. between these is a bold yellow signature accent that flows through the car to give it structure and dynamism. the GT X experimental welcomes passengers with spacious, unobstructed access, thanks to rear-hinged rear doors and all four doors opening to 90 degrees. the sweeping panoramic windscreen/roof reaches back to the rear seats, further enhancing the car’s sense of spaciousness. vauxhall has reduced the traditional cut-lines in the bodywork, normally associated with door and bonnet openings. 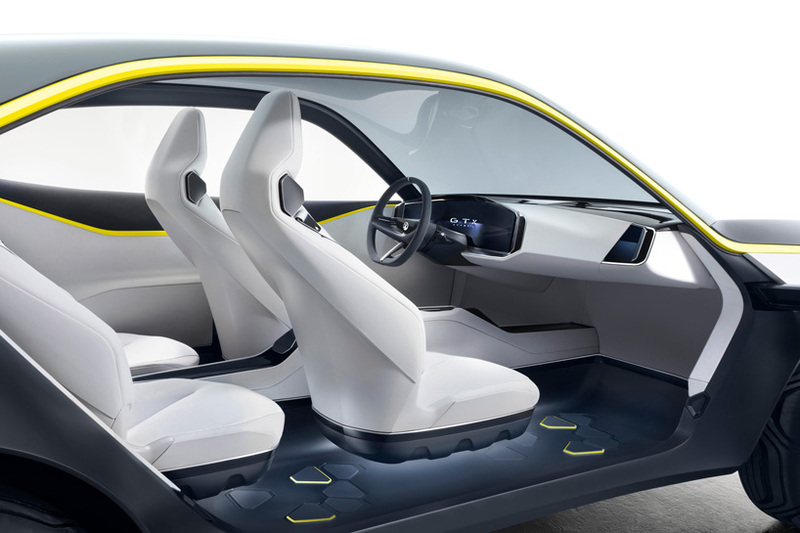 the upper cut line of all doors is hidden in the yellow accent, and the one for the rear doors combines with that of the opening of the boot. 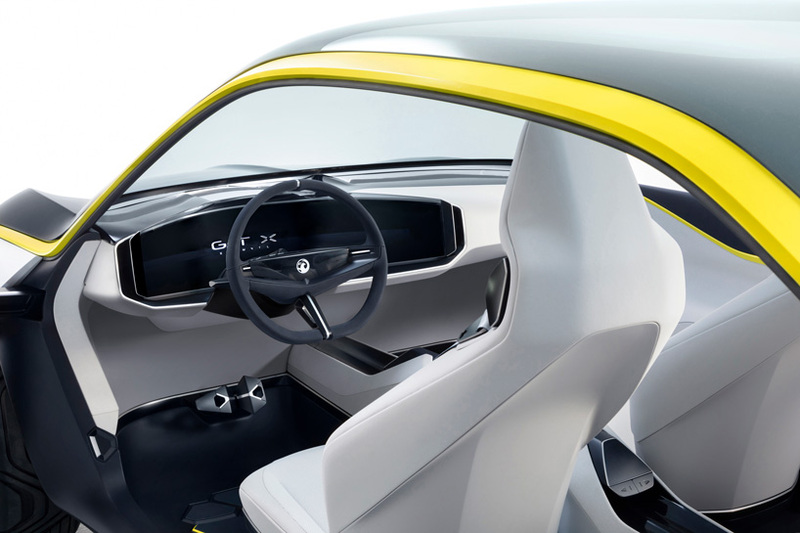 smoothing the body’s surface still further, door handles and exterior mirrors have been removed, with rear vision for the driver provided by small cameras embedded in the yellow graphic lining, which pop out at each side of the bonnet. 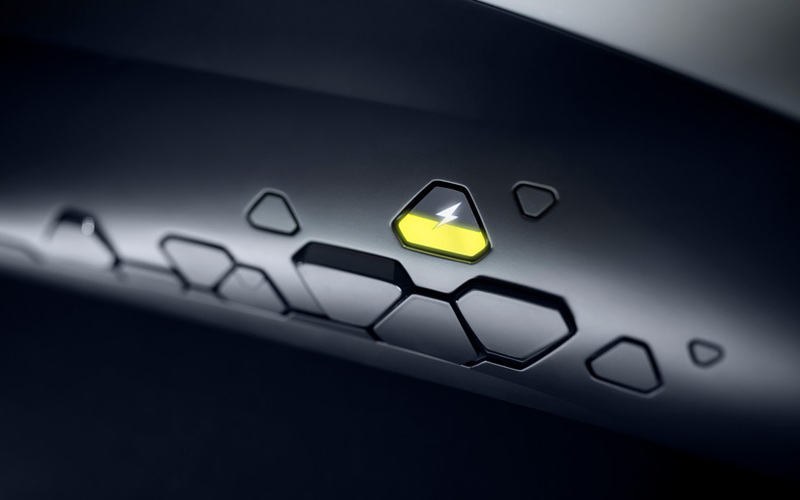 neat graphic details energise the GTX experimental’s appearance. cropped triangles are engraved along the sill under the driver’s side rear door. one of them contains a small, hexagonal LED screen that shows the electric charge level of the battery. the 17-inch wheels look much bigger, thanks to robust rubber covers that flow over the rim to visually enlarge the size of the dark blue tyres. 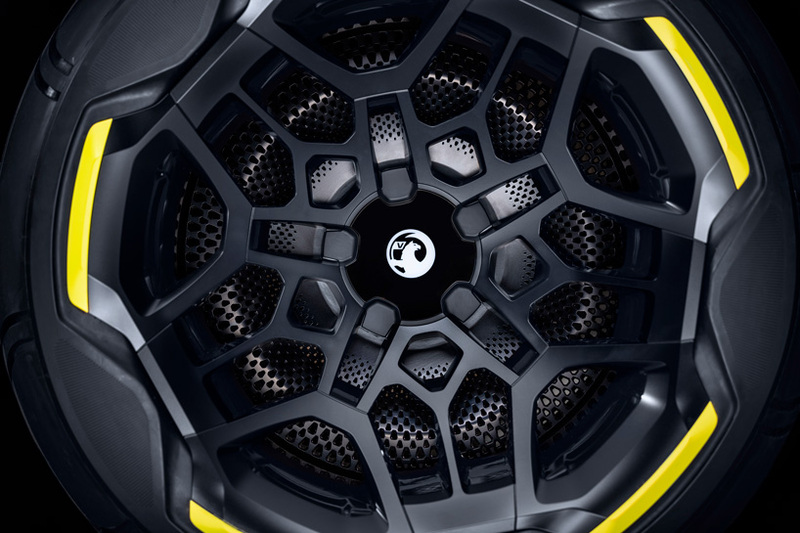 yellow graphic lines on the rim echo the yellow signature accent of the body and surround the electronic griffin emblem that stands still as the wheels rotate. 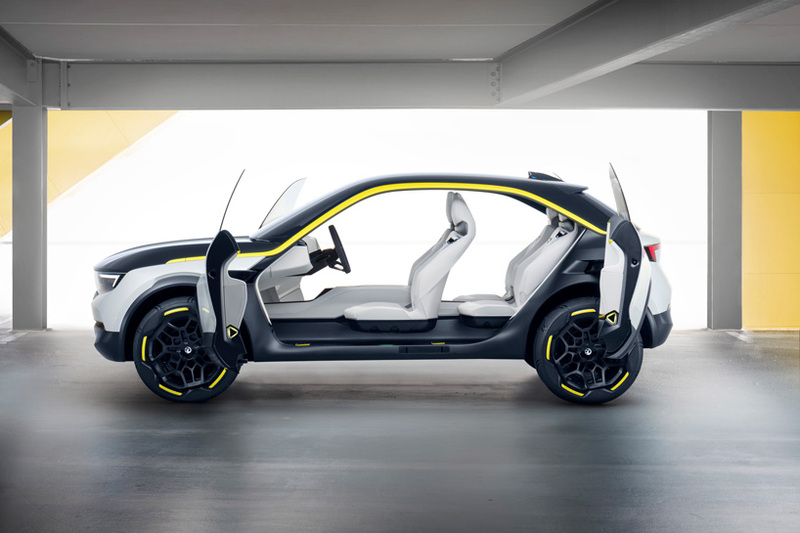 underlining the SUV character of the car, protective cladding wraps around the lower body, giving the GT X experimental a robust stance and rugged look. Amazing!! In too numerous ways! Brilliant! I want one, now! The future is the beautiful GXT.